Hello music video programming brethren, it’s Andy Gesner and the staff from HIP Video Promo bringing you the brightest new star from Lost Highway. “Tell me the secrets of the endless road”, writes Ryan Bingham on “Ghost of Travelin’ Jones” – and by the end of the song, you’ll swear he knows them. He squats on a highway divider on the cover of Mescalito, and hangs down his old straw cowboy hat; time and again, he returns to stories of the asphalt ribbon. His backing band is called The Road, too, and when you open his CD booklet, there they are in the middle of it, giving the camera their best tough-hombre look. 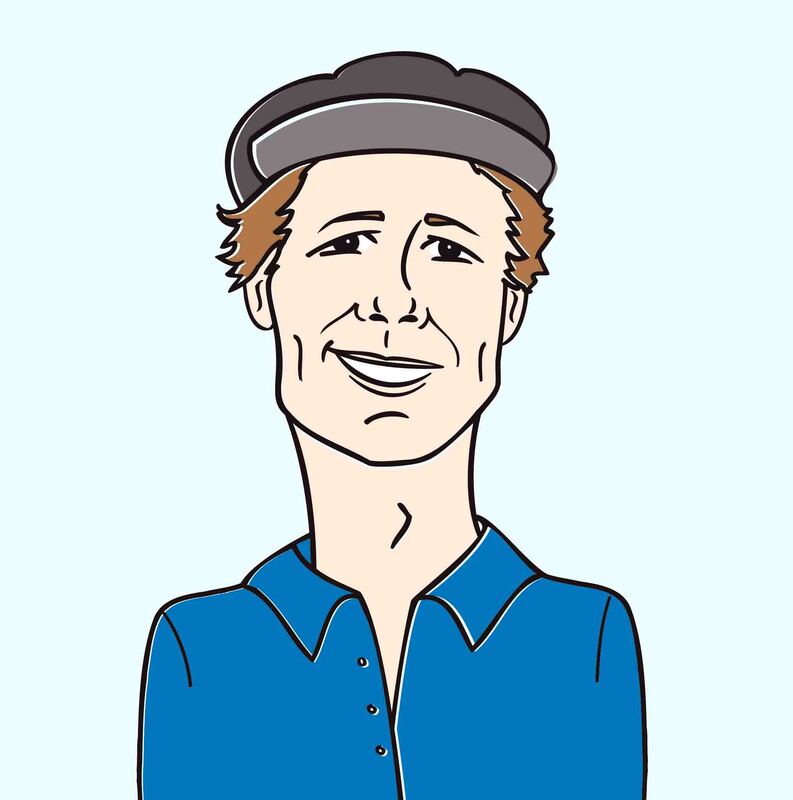 His travels take him to the dry hills of New Mexico and roadside bars and honky-tonks in the Llano Estacado; he rides a rig in El Paso, cruises through the West Texas plains, and dreams of free and easy living in South Louisiana. When he sings of breaking rocks “under the god-damned sun”, his cracked voice communicates some hard experience. His songs are wind-weathered and starkly beautiful, and his guitar-playing is tough, straightforward, and eloquent. Bingham is a desert poet, and a country-rock visionary, and he’s the latest contributor to the Lost Highway catalog of startling, fresh American music. Bingham’s story is no tall-tale. His upbringing, detailed on the riveting “Hard Times”, was as rough as it comes: his family moved from town to town in Texas and New Mexico, chasing a day’s living wherever they could find it. Bingham made his name playing guitar in small roadhouses and selling independently-recorded and released albums. These became underground sensations, and soon drew the attention of Texas musical royalty: Joe Ely, Patti Griffin, and the incomparable Terry Allen are all fans of Bingham’s riveting storytelling. It’s no surprise: few writers can bring the distinctive scenery and characters of the Southwest to life with so much vivid detail. Allen does a marvelous guest-turn on Mescalito, pounding away at the piano in roadhouse style and singing Bingham’s poetic words about the “search for the fire” on stages ringed with chicken-wire. Marc Ford, recently of the Black Crowes, produced the set, and contributes his distinctive electric guitar to most of these songs. But this is Ryan Bingham’s show, and he makes the most of it. He allows his songs – and his worldview – to unfold slowly, painting his Southwestern mural one brushstroke at a time. But by the time the last note on the seven-minute “For What It’s Worth” fades away, you’ll be wholly absorbed by the irresistible atmosphere of the album. The pull of wide-open spaces (and wide-open sounds) is apparent in the radiant clip for “Southside Of Heaven”, the lead single from Mescalito. The iconography that Bingham animates so effectively on the album is here: bone-dry landscape, old automobiles and roadside houses, honky-tonks, distant mountains, and endless and dusty highways. The Texas songwriter sings of a wind that “blows like a desert snow”, and the video makes that desolation palpable with washed-out colors, broad and empty vistas, and slow cross-fades. The entire clip looks a bit like a classic Western, and not one with a conventionally happy ending, either. Guitar in hand, Bingham whispers of the hard-earned place that gave birth to his soul – and as the camera pans back, we recognize that we’re looking right at it.. It is our great pleasure to once again be working with Retta Harvey Hatfield and the Lost Highway team. They’ve been good enough to hook us up with copies of Mescalito for all of your on-air giveaway needs, so if you move quick, we’ll hook you up. 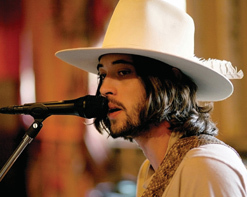 If you are looking for more info on Ryan Bingham, email us at HIPVideo@aol.com .You can also visitwww.LostHighwayRecords.com, or www.MySpace.com/RyanBingham to find out more about Ryan Bingham.